I meant to write about this months ago but then life got in the way so now it’s the perfect post to take up a day of blogmas! 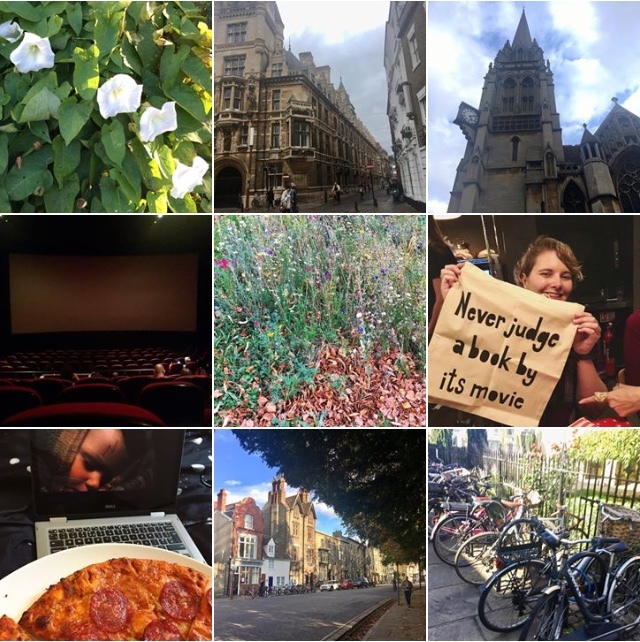 In September I decided to take a photo every day of the month of things in my life and share it on my Instagram. It was an interesting experience to say the least and I learnt some things about myself and my life. 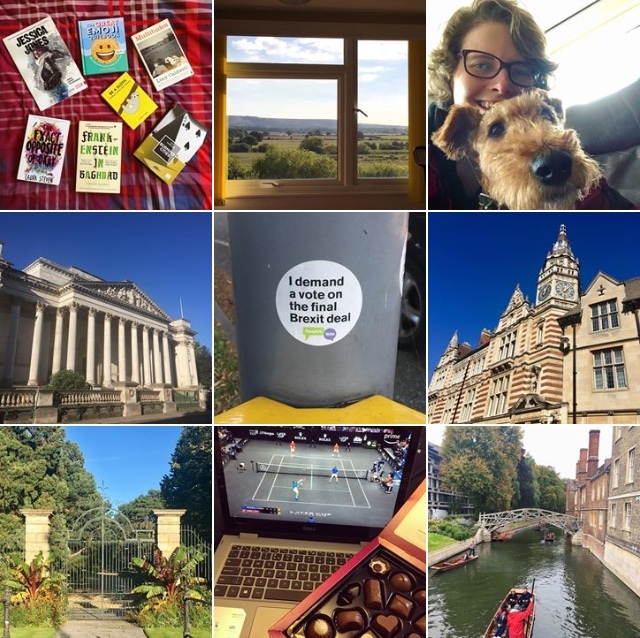 When I started this self-inflicted challenge, I did think about maybe trying to taking and sharing a photo each day for the whole of 2019. 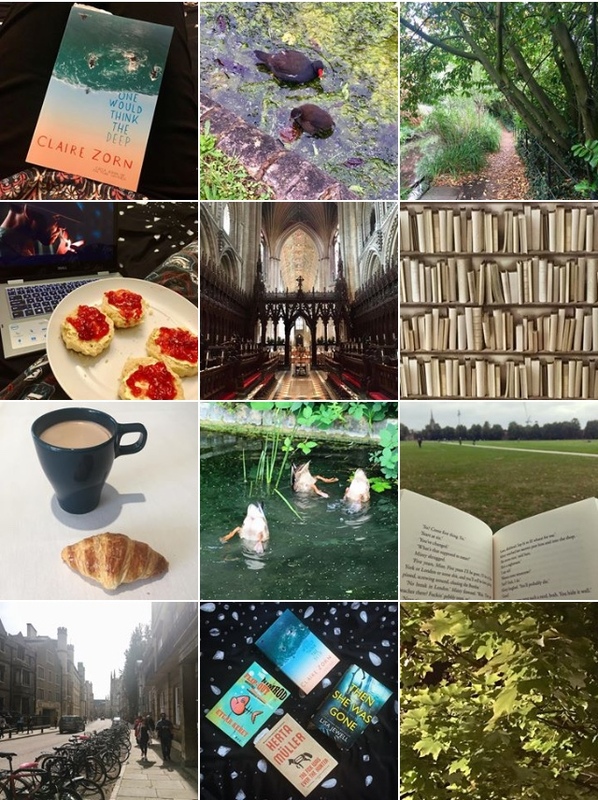 Soon I realised that my life isn’t interesting enough for that and I struggled to take a somewhat interesting photo every day for just 30 days. I work 9-5 every week day so most of my photos during the week were of what I saw on my walk to or from work, or when I wandered around town on my lunch break. Then on the weekends I didn’t always do anything interesting, or even leave my flat sometimes to be honest! I’m a big fan of the lazy weekend. Having to take and share a photo of something each day did make me a bit more aware of my surroundings. I took a photo of a clock tower I hadn’t noticed before even though I’d walked past it like a hundred times. I also paid more attention to the flowers and wildlife I’d normally walk straight past leading to some cute and pretty pictures if I do say so myself. I think my photography skills did improve a bit through this experience. I begun to get better at framing things and I did use filters and edit photos on Instagram but I think I started to learn how to bring out the best in a photo through editing instead of turning it into something completely fake. Maybe next year I’ll do a month of photography again, or maybe just the odd week now and then. It was a fun and interesting experience, but as I say my everyday life isn’t that exciting so it was a bit difficult at times. What an awesome project!! I love it! Years ago, I did a 365 self portrait challenge. I had to restart it and try again but only ever made it to 344… I like this idea much better! 😀 I may have to try it sometime! Thanks! Your 365 self portrait challenges sounds great too.